After ten years in Arizona, I’ve moved back to California. The Grand Canyon State served its purpose. In 2002, after years of working crazy, insane hours during the Internet boom, my wife and I craved a quieter, more peaceful lifestyle, so we moved to the desert. Then life got too quiet and peaceful. Our batteries were recharged many times over. 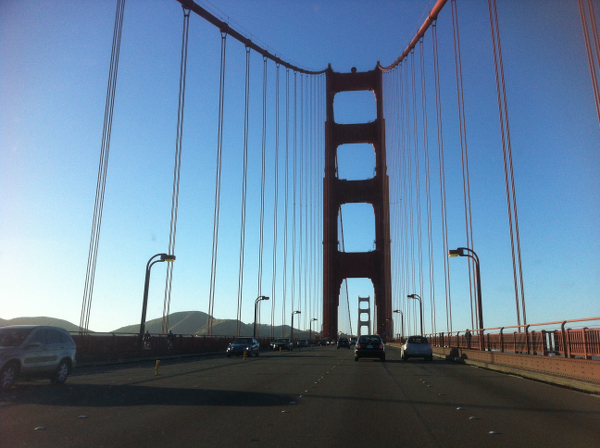 So here we are, back home in the Bay Area, spending quality time with family and slowly, but surely reconnecting with old friends – and old landmarks, too.